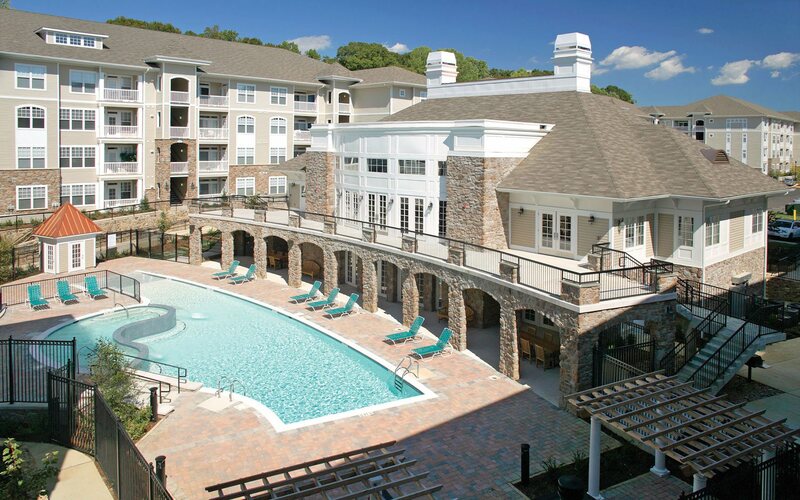 Enjoy a mix of luxury, convenience and recreation that is unparalleled in the Annapolis area. With one, two and three-bedroom floor plans (some with lofts and dens) to choose from, and nine-foot ceilings, fireplaces, garages, underground parking, elevators, and balconies you'll think you've arrived at a five-star resort. These garden style apartments include high-speed Internet connections, walk-in closets as well as gourmet kitchens with gas cooking, granite countertops, and breakfast bars. Welcome to luxury living in beautiful, historic Annapolis, Maryland. Welcome to Stone Point Apartments.